You are certainly aware that you’re talking with your body as much as you do with your mouth. However, you are probably unaware what you’re actually communicating. Charismatic social psychologist Amy Cuddy is here to tell you that “Your Body Language Shapes Who You Are.” And we to summarize her famous TED Talk. 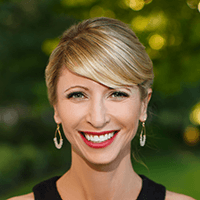 Amy Cuddy is an American social psychologist and author, who specializes in studying discrimination, body language, and the link between power and nonverbal behavior. She has written one book, “Presence: Bringing Your Boldest Self to Your Biggest Challenges” and has been a frequent lecturer at many events. Of course they do. And you know this because you’re one of the 50 million people in the world who have heard Ken Robinson explaining the answer at TED. And that should tell you just about enough concerning the importance of today’s summary. Because body language is not something of significance exclusively in business; it’s also important in everyday conversations. So, really, this TED Talk can revolutionize your life. Well, let’s just say that anyone can predict about 70% of the people in the US Senate based on one-second scanning of their faces. Because each and everyone of us speaks volumes about him or herself even before opening the mouth. Just take these few cases as examples. When you’re feeling confident and powerful, you open and expand your body; however, when you’re feeling insecure, your body hunches. And this is so deeply engraved within our nature that studies have shown it is true for blind people as well. In other words, even people who haven’t seen other people rejoice, throw their arms in the air and raise their chins every time they feel victorious. Amy Cuddy claims that science has shown that this has to have some connection with our hormones. As you may or may not know, testosterone is the hormone of dominance, and cortisol the stress hormone. The former is excreted when you’re in a position of power, and the latter when you’re stressful. For example, in the animal kingdom, just few days after becoming the alpha male of a herd, a primate’s levels of cortisol fall and testosterone levels rise. The same thing happens inside your body as well even if you are not an alpha male. The only thing you need to do is trick your body that you are. Via your body language: hormones seem to understand it perfectly. 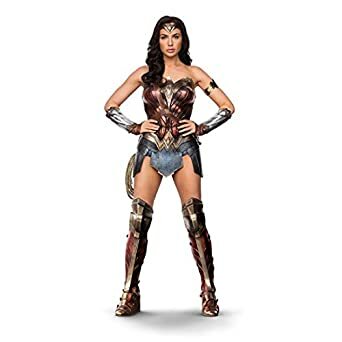 Or, to be more exact, if you assume a Wonder Woman-styled powerful stance for two minutes, you’ll increase your testosterone levels by 20% and decrease your cortisol levels by 25%. So, do it every time you need some confidence. It’s called power posing and some say it works. 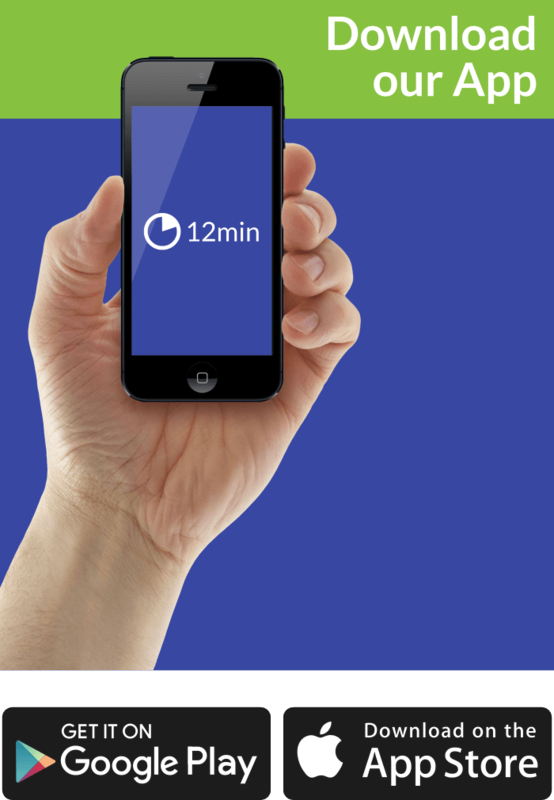 And even if it doesn’t – it’ll take merely two minutes of your day! Even before you say one word, people make judgements about you. What they’re reading into is your body language. It seems that some if it is so deeply imprinted in our human nature that even people who are born blind raise their hands in triumph after a victory. Testosterone is the hormone of dominance; cortisol is the hormone of stress. In powerful people, they combine well to stimulate their confidence when put under pressure. The same is true in primates. For example, in any alpha primate, just days after assuming the role, testosterone levels rise to the ceiling, and cortisol levels significantly decrease. Great news: you can trick your body to do the same. You can simply imitate being a figure with an authority and this will stimulate your body to excrete the right amounts of testosterone and cortisol. All you need is a simple, powerful stance. Amy Cuddy and Wonder Woman assume it on this image. Now it’s your turn: do the same for two minutes only and completely change your life.